Scott M. Harrington is a partner in the Litigation Practice Group. He focuses his practice on litigating sophisticated commercial and business disputes, including trials and appeals in the state and federal courts. A member of the Construction Law Section of the Connecticut Bar Association, Scott has substantial experience in construction law and represents contractors, construction managers, owners and sureties in construction disputes in the state and federal courts and in arbitration and alternative dispute resolution forums. He has served as an arbitrator and a mediator involving construction disputes. He also served on the Master Building Committee for his hometown of Ridgefield, where he helped administer $90 million in municipal construction projects over a six-year period. He has litigated a number of substantial environmental damage claims involving mold contamination, soil remediation, and oil spills. He also has extensive experience representing banks, vendors, financing companies, and other creditors in the Bankruptcy Courts in Connecticut and New York. He often represents building owners and commercial tenants in complex commercial lease disputes. Scott is active in the Connecticut Bar Association, where he is a Member of the House of Delegates and is immediate past Chair of the Litigation Section. He is also a member of the Commercial Law and Bankruptcy Section. 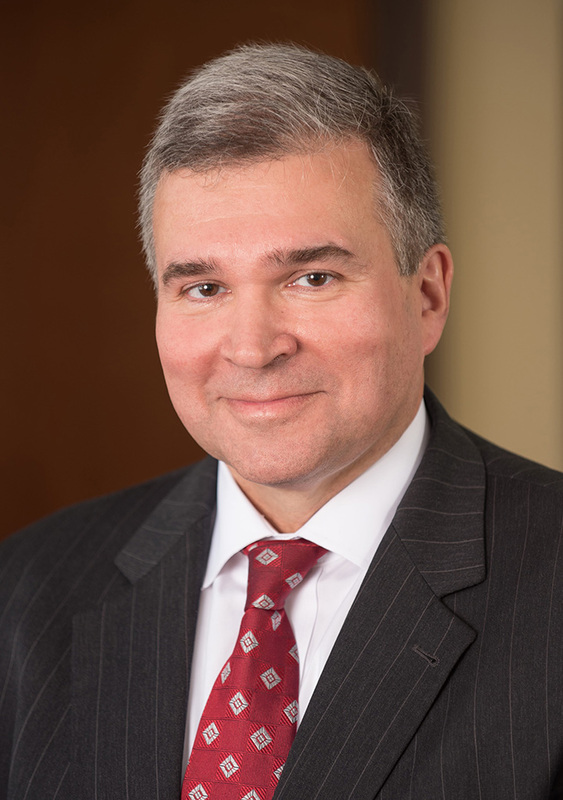 He also served on the Civil Commission, which was charged with reviewing the status of the civil docket and the development of practices intended to improve the administering of judicial services to litigants, the bar and public within the State of Connecticut. Scott holds the AV Preeminent® Peer Review Rating™ from Martindale-Hubbell®. He has served as a Special Pretrial Master for the Stamford/Norwalk Judicial District. He has lectured on construction and foreclosure law issues. AV Preeminent® Peer Review Rating ™ from Martindale-Hubbell®.